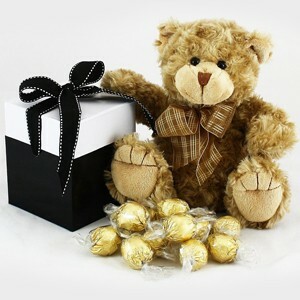 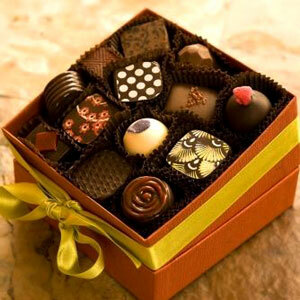 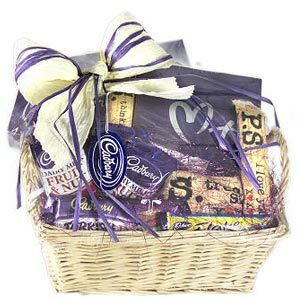 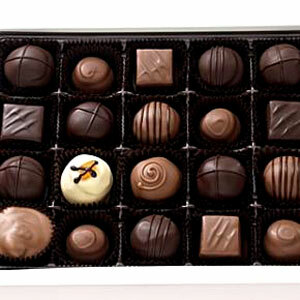 Every girl loves flowers and every girl loves chocolates. 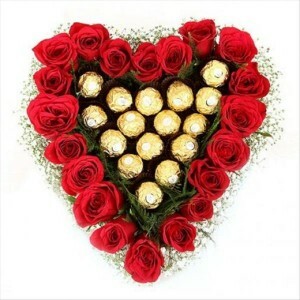 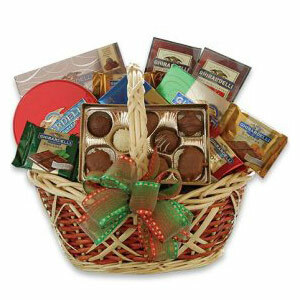 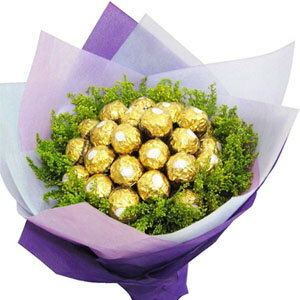 So, double the delight and send this gorgeous heart-shaped packed combo of a gorgeous mix of 20 Red Roses and 16 Pcs Ferrero Rocher Chocolates, to make her feel loved. 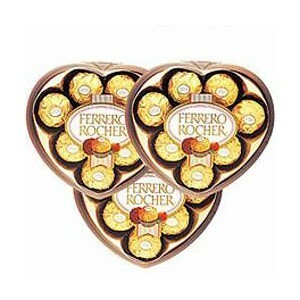 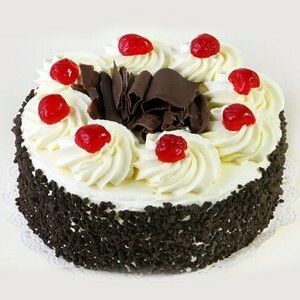 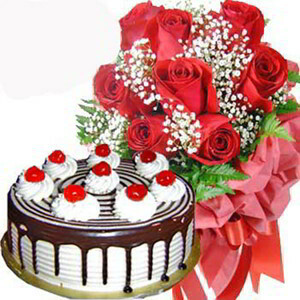 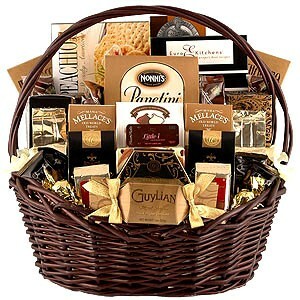 With the richness of chocolate and the aroma of roses you are sure to win her heart all over again.